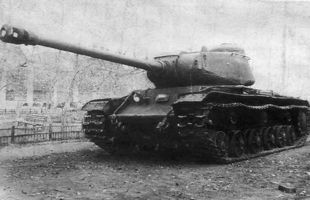 The KV-1S is a Soviet tier 6 heavy tank. It is considered the most powerful, if not overpowered, tank of its tier, mainly known for its excellent 122mm gun. 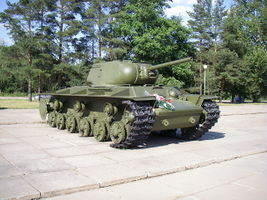 This tank can be researched from the KV-1 and leads to the IS.